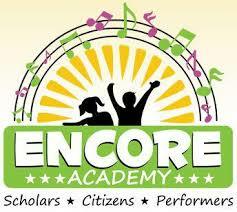 ENCORE Academy is expanding its middle academy team and seeks an experienced 7th-8th ELA grade teacher. ENCORE Academy’s mission is to provide a rigorous and differentiated academic program strengthened by a broad musical arts curriculum, enabling students to become college and career ready critical thinkers, lifelong learners, and positive contributors to society. It is the vision of ENCORE Academy to build and sustain a school where all students’ individual academic needs are met through research-based programming executed through effective and differentiated instructional delivery practices by knowledgeable and compassionate teachers.